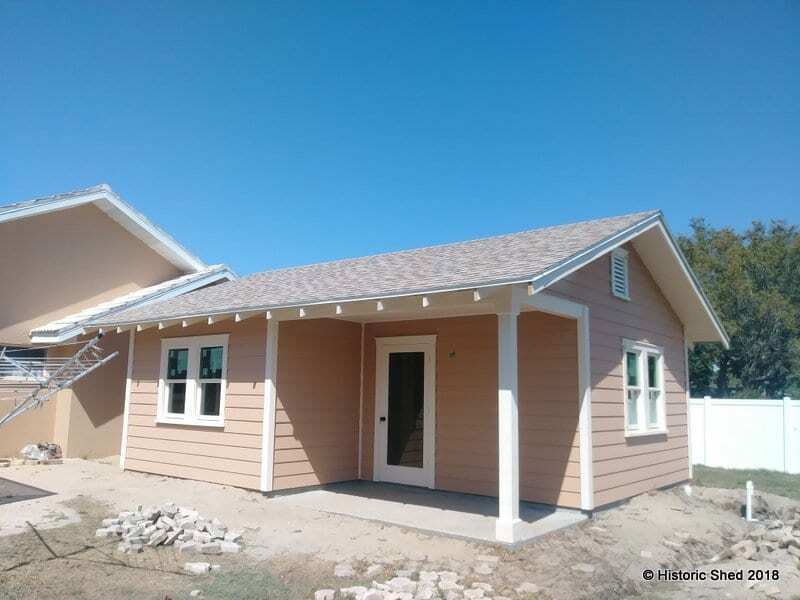 Hello, we live in Lutz, (Pasco County) and are interested in your “Ponce cottage, side gable.” Would you be able to provide me a (loose) cost on it. We are thinking that 14′ x 24′ would work, or even a 14’x20. I would do all of the interior partions, floor finishes, etc, myself. Send me an email at design@historicshed.com or give us a call and we can discuss.